‘Tis the season to make all the recipes you’ve wanted to make since forever. 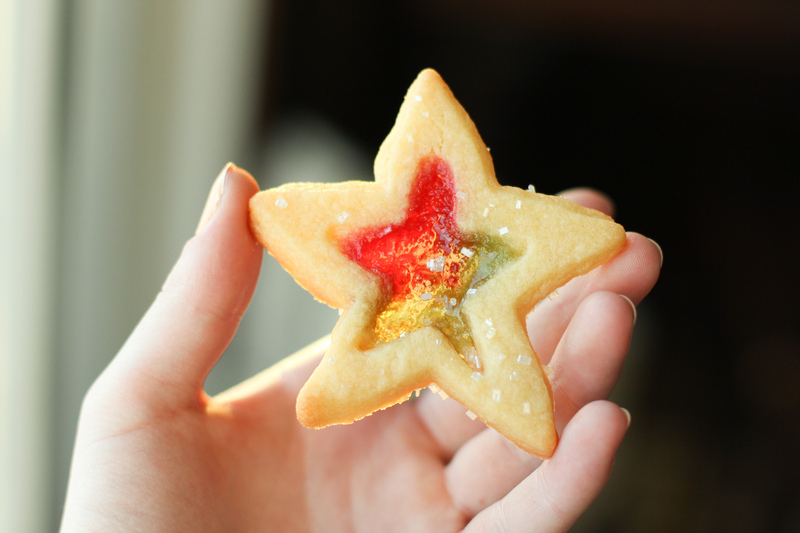 I don’t remember how long ago I decided I wanted to make these stained glass cookies, but I know it’s been quite a while. Last year, I was SO close to finally making these, but we ran into a problem: How would we make the mini holes? Last year, I got sidetracked, but this year was the year to make them. And luckily they turned out great! Working with the candies got interesting, because when overcooked or just cooked at too high a heat, they got some ugly bubbling and pitting, but as long as you’re careful with melting temperatures, they can turn out actually glass-like. 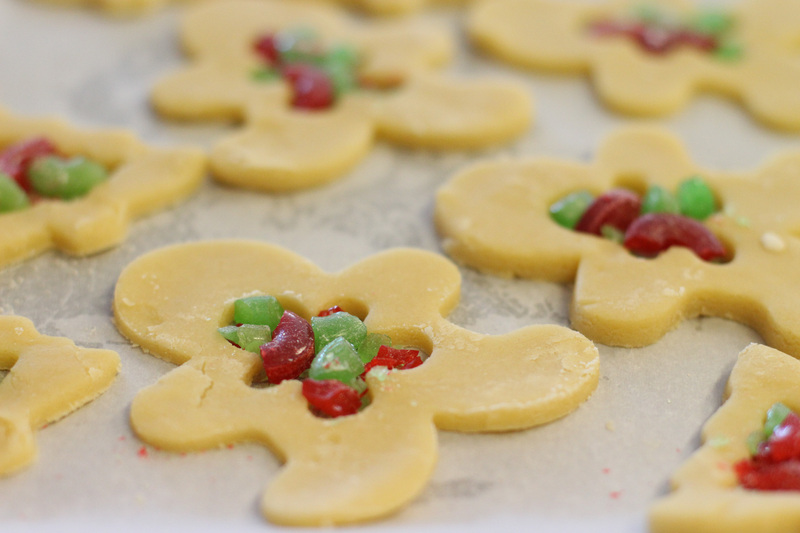 These cookies are only a simple step up from simple sugar cookies, but that step makes them look super festive and impressive! 1. Combine powdered sugar, butter, vanilla and egg. 2. 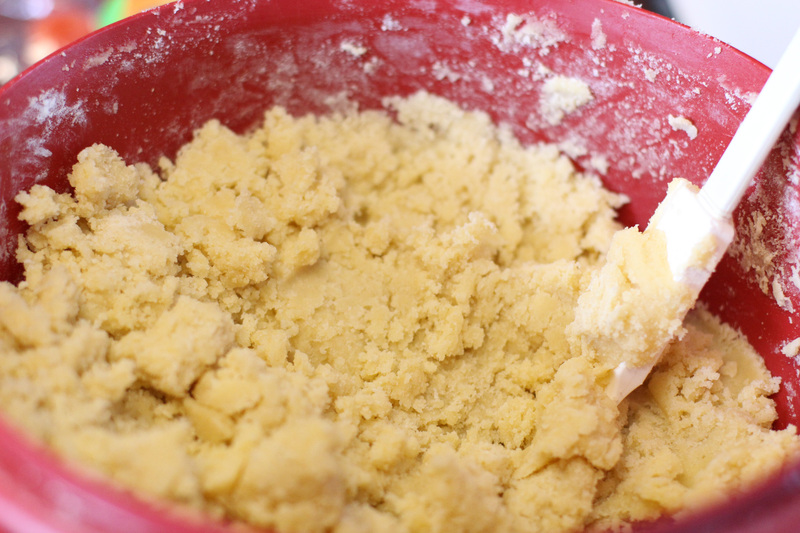 Fold in flour, baking soda and cream of tartar. 5. 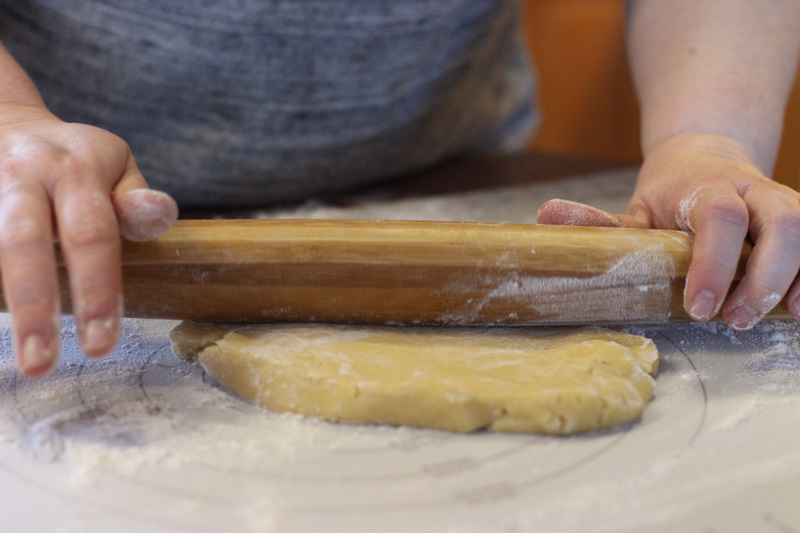 Roll out dough into 1/4 inch width. 7. 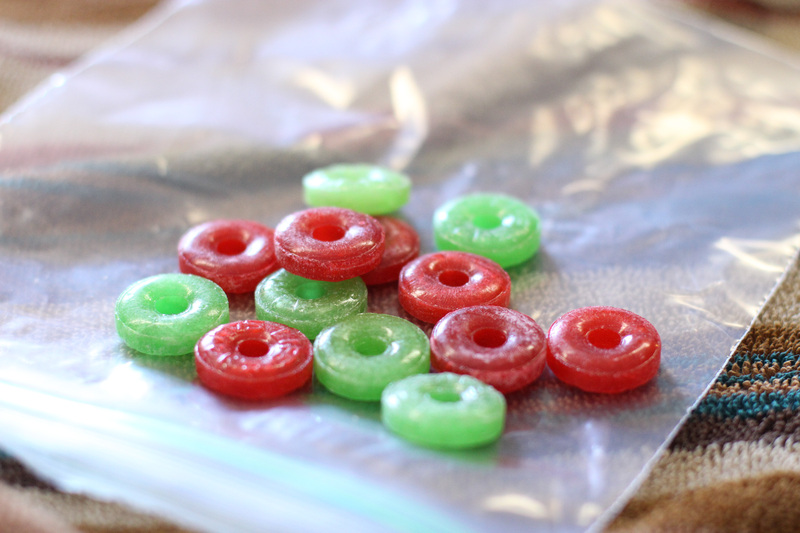 Crush hard candies into 1/4 inch chunks and arrange into cookie holes. 8. 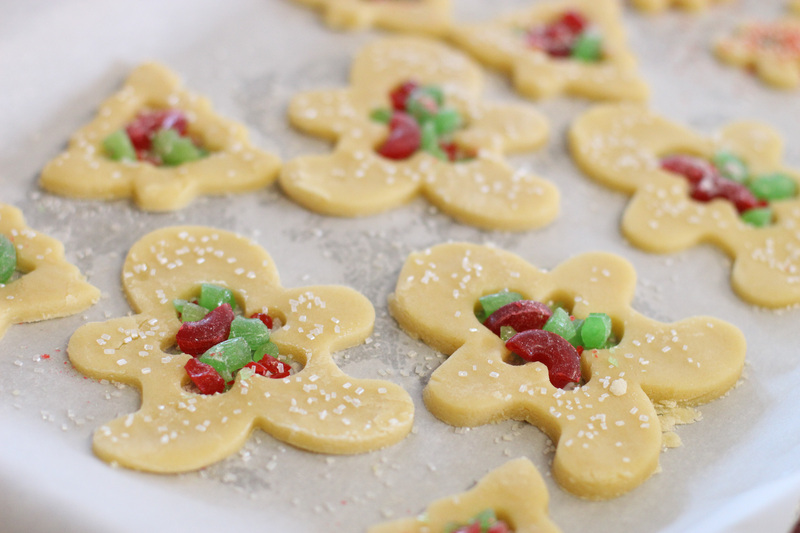 Sprinkle with sugar crystals. 10. Cool before serving, as candy center will be hot. 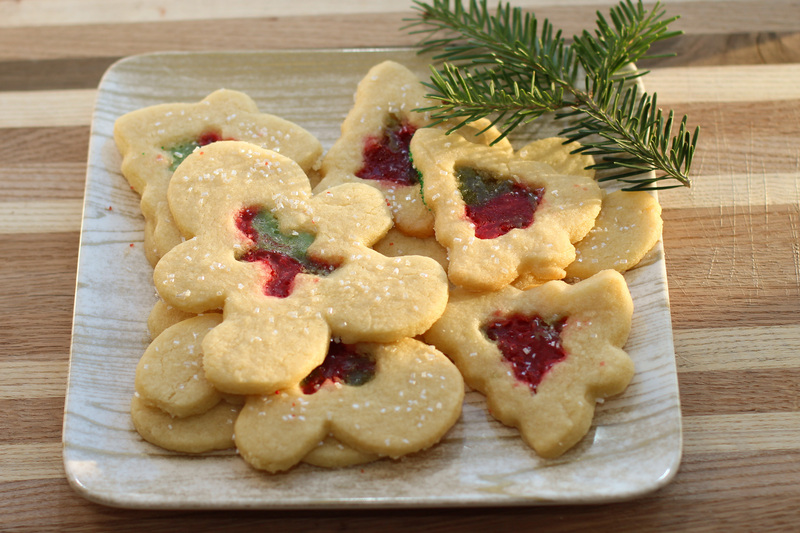 This entry was posted in dessert, Recipes and tagged candies, cookie cutters, cookies, food, foods, lifesavers, recipe, recipes, stained glass cookies, sugar cookies. Bookmark the permalink.